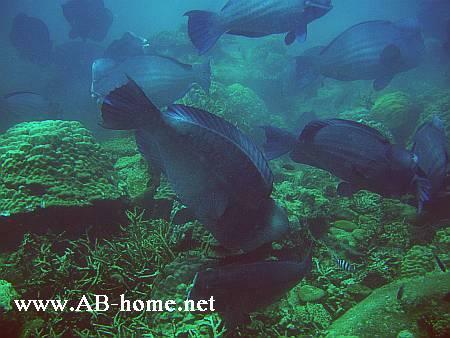 Spice Divers is located on long beach of Pulau Perhentian Kecil in Malaysia. 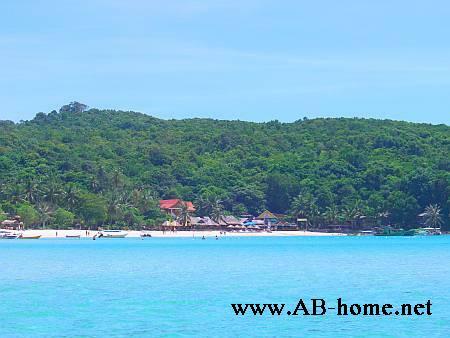 The Padi 5 Star Golden Palm Resort offers scuba diving courses and fun dives around Perhentian Island. The good atmosphere and the competent staff of Spice Divers Perhentian make this dive center to a good choice for your Malaysia diving holiday. 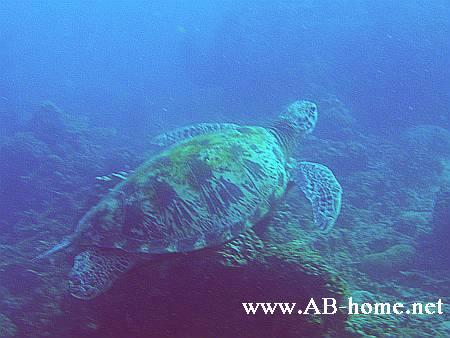 Spice Diving center educate scuba divers from open water diver to divemaster. 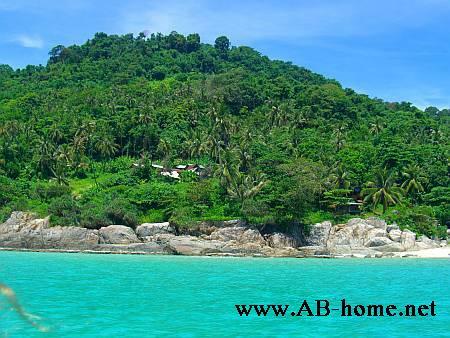 The Perhentian Island Diving packages are like made for light hearted scuba vacations and beach holidays on Pulau Kecil in Malaysia. 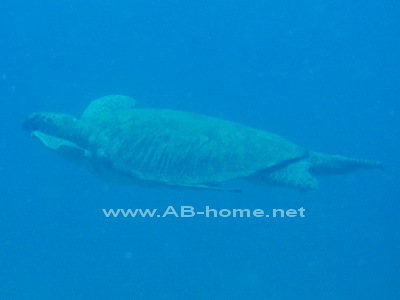 Spice Divers Kecil offers as well accommodation and tour booking on long beach. Next to Spice Divers is Lemongrass Chalets which offers simple fan huts with flair. From there it is just 100 meter to Spice diving center. The cheap prices, friendly service and the amazing underwater world make Spice Divers to a good choice for fun diving and scuba diving courses on Perhentian Island in South East Asia.